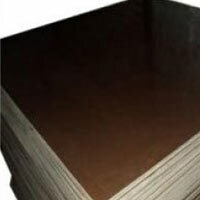 Backed by a dedicated team, we are able to supply high quality Paper Based Bakelite Sheets in the market. 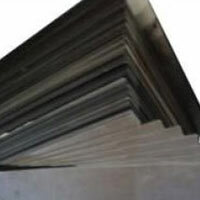 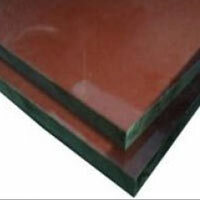 The high quality Paper Based Bakelite Sheets are widely appreciated and used in Electrical and Automobile industries because of their extraordinarily high resistance to electricity, heat and chemical action. 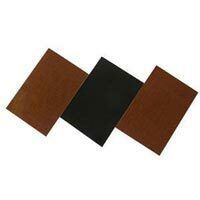 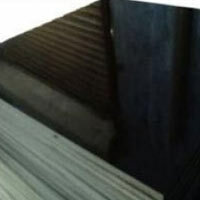 We offer these Paper Based Bakelite Sheets, also known as Phelonic Lamininated Sheets in various varieties, grades, and specifications to meet the specific requirements of the clients. 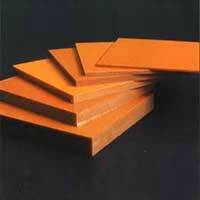 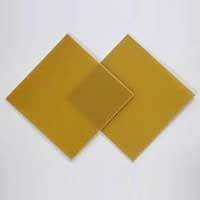 The clients can avail these Paper Based Bakelite Sheets at very moderate price.